Get to know Felicity Hayward, plus-size model, body positivity campaigner and member of the GRL PWR Gang, as she talks confidence, style must-haves and what girl power means to her. 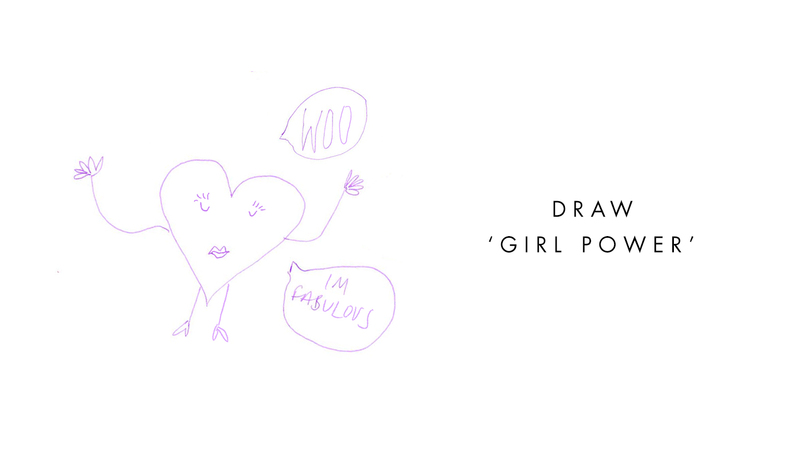 To me, girl power ultimately means empowerment. It means a group of women who, no matter what their background is, all come together and support each other. What do you love about being in a collective? The reason it’s so important to work together as women, is that we can boost each other’s confidence, we can excel and help each other in different parts of our careers. What accessory can you not leave home without? In a banging outfit with my babes. If you could join any girl band, which would it be? If you ran for government, what would your slogan be?